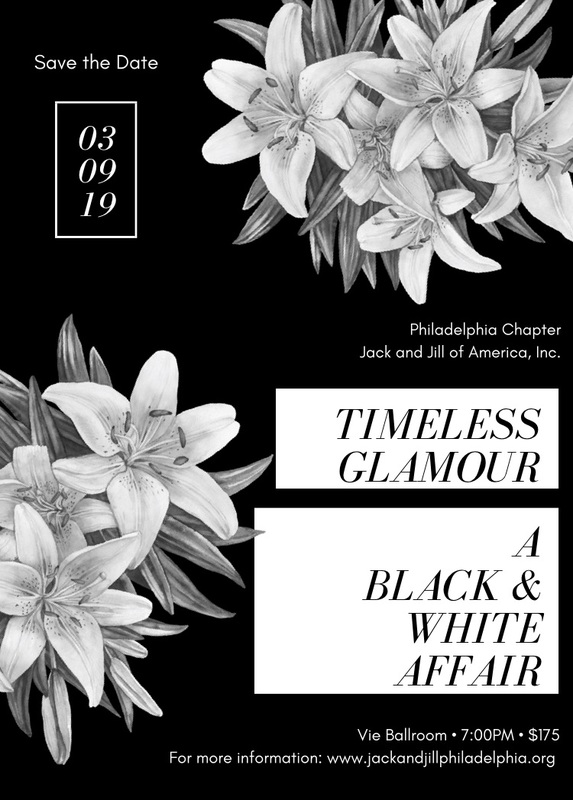 Welcome to the online home of the Founding Philadelphia Chapter of Jack and Jill of America, Incorporated! 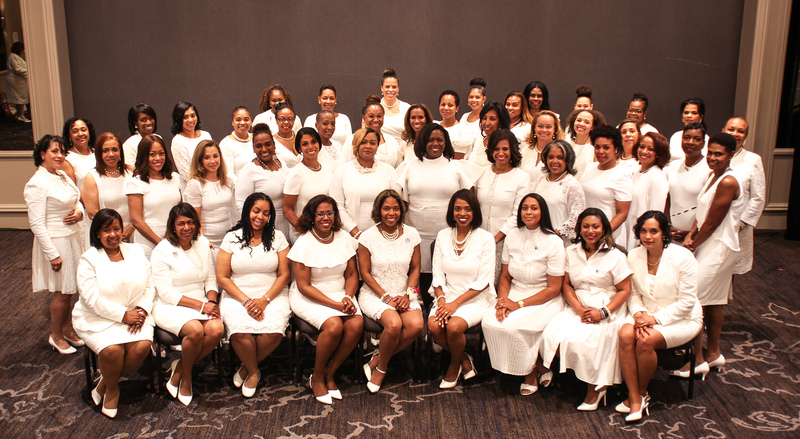 On behalf of the Executive Board and wonderful families of the Philadelphia Chapter, it is an honor and privilege to greet you. I am incredibly excited to officially begin my first term as president of the premier organization for African American families, founded in 1938 by Marion Stubbs Thomas right in the City of Brother Love and Sisterly Affection. As the founding chapter, we are proud of the legacy that we have built during these past 80 years of service. 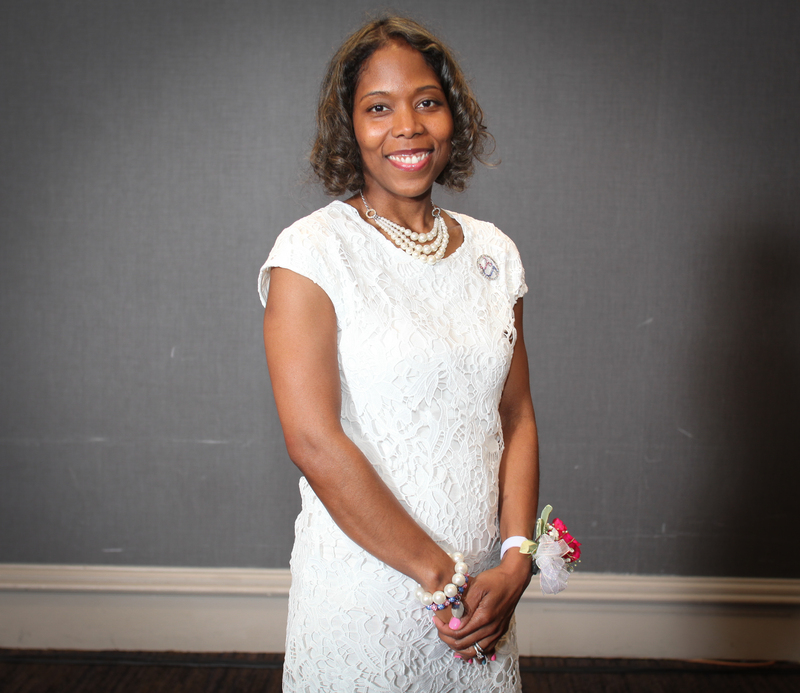 As incoming president of the Philadelphia chapter my goal is to continue to promote programs that enrich the lives of children, cultivating and encouraging them to be the future leaders. Curriculums for Education, Leadership Development, Civic Service, Legislative Engagement, Financial Literacy, Culture and Heritage, Public Speaking, Health & Wellness and Social & Recreation, are paramount for continued success and achievement. Our priority is to nurture kind, talented, educated and aware global citizens. 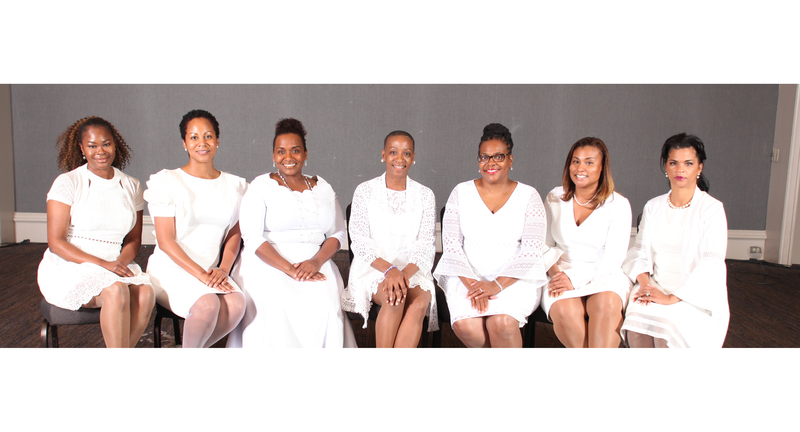 The dynamic Mothers of the Philadelphia Chapter pledge to serve children and adults in the City of Philadelphia and surrounding communities through our Community Service and Outreach with local organizations. 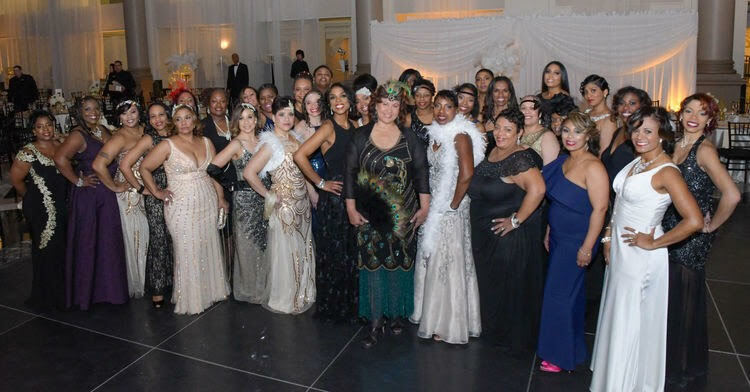 I am proud to serve as President of Jack and Jill of America, Inc. oldest chapter in its 80th year. On behalf of the Founding Philadelphia Chapter, thank you for visiting our website.